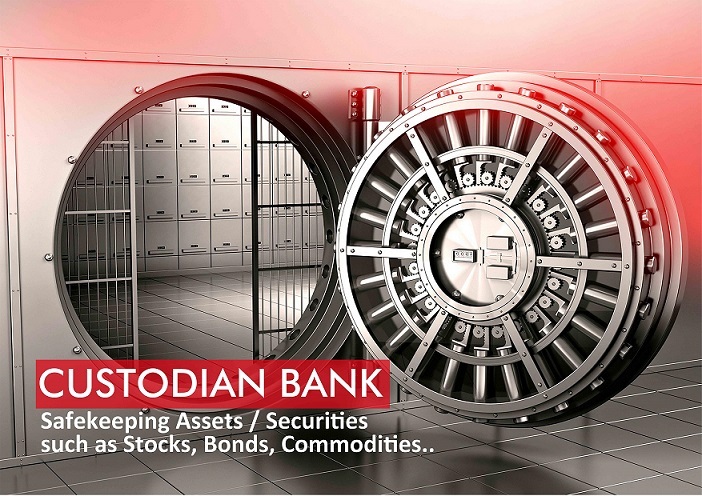 Oasis Services: Investment in Nigerian Treasury Bills generating over 10% per annum. With Global Custody Service in place (Financial Institutions & Multilaterals), you are able to find lost shares certificate and reclaim or revalidate expired dividends. Afrotrade Expands into Global Commodities Market. In 2016, Afrotrade management team, launched our global commodities desk. Over the past 12 months, Afrotrade has been involved in sourcing various commodoties globally to fulfill demands by major commodities trading desk. Uncompleted building becomes a thing of the past. 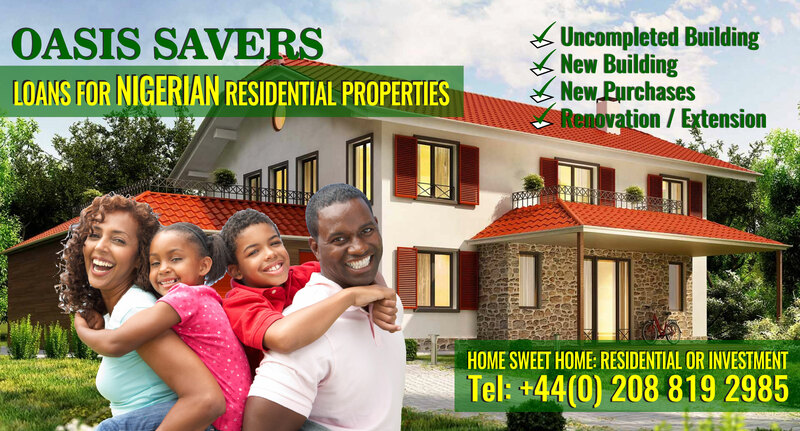 Find regulated lenders to raise funds for renovation, new built or completion of existing properties. Afrotrade Limited is not a lender but a Credit brokerage firm.